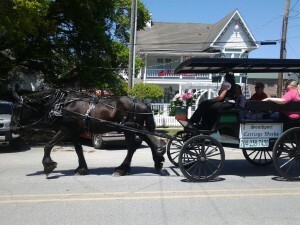 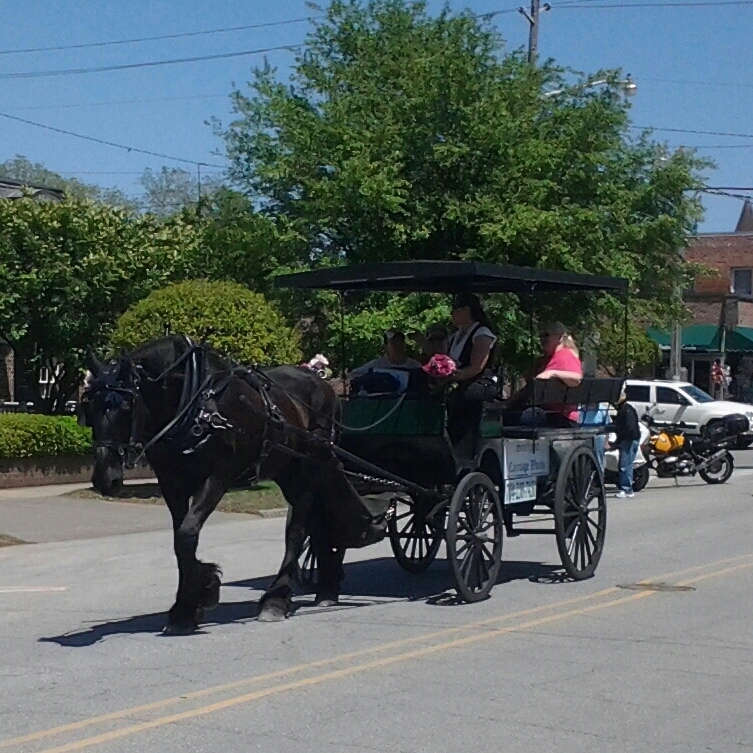 Our Horse Drawn Carriage Tours are first come first served or by reservation. 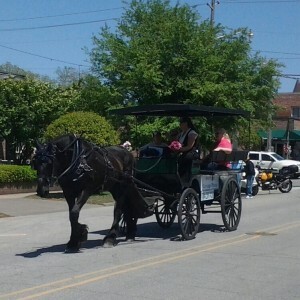 Pick up location at Howe and Bay Street across from Oliver’s…….Find us under the Shade tree!!! Private reservations for groups, weddings available, reservation tours can be customized to be longer and different pick up and drop off locations available.